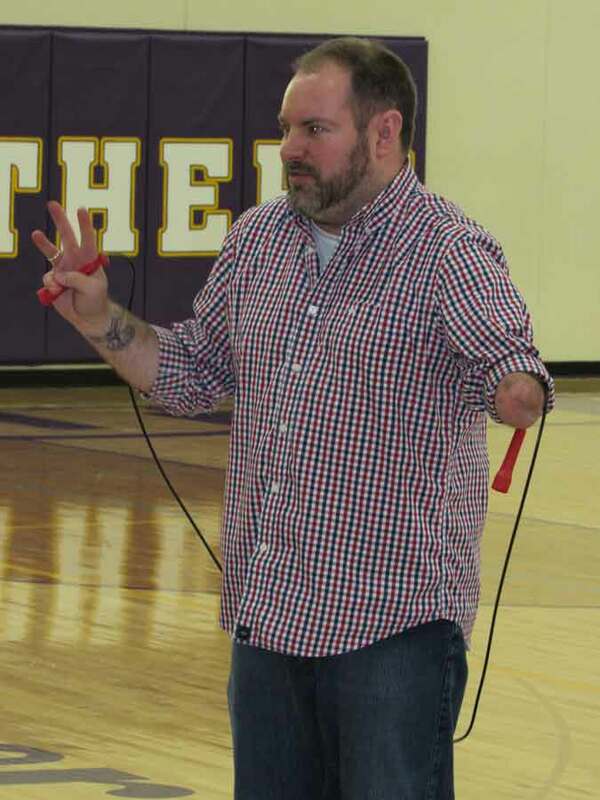 Throughout his time with us he spoke to over 2400 students and staff from the Green County area. 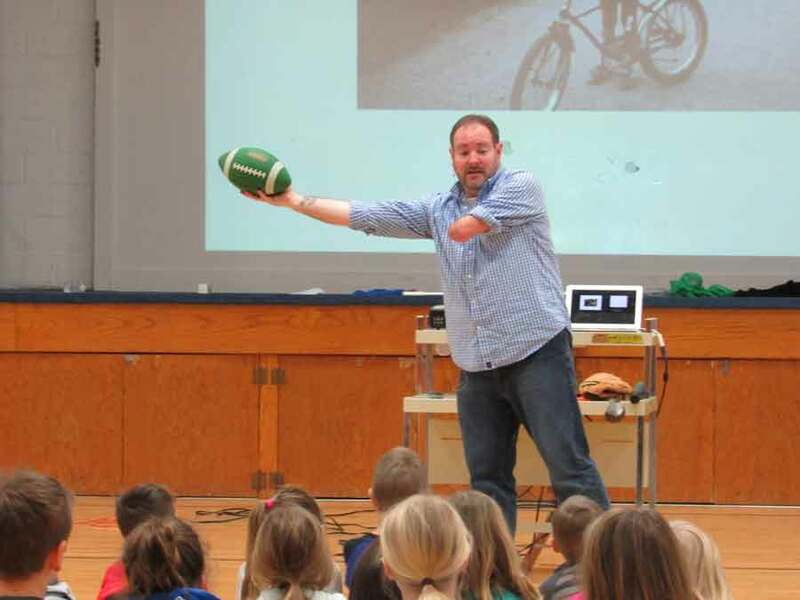 Ryan traveled to New Glarus, Brodhead, Juda, Pec, Monticello, Parkside, Northside and Abe Lincoln Elementary schools in Monroe and Pec to speak elementary school students and staff. Due to the recent snow Albany and Blackhawk have been rescheduled. 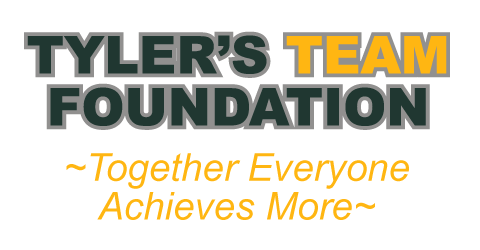 Haack’s presentation would not have been possible without your continued support to Tyler’s TEAM Foundation which fully funded these presentations.